There's a lot of choices for stains and pre-treatments for your hardwood floors. He're we'll cover some of the most common. A hardwood finish is a protective topcoat that is applied after the floor has been sanded and stained. This layer shields the hardwoods from everyday wear while enhancing color and texture. The finish also adds the floor’s sheen which can range from high gloss, satin, or matte, depending on the desired effect. Surface finishes, like polyurethane, seal and protect the hardwoods as the top layer of coating. Penetrating finishes such as hard wax oils, soak into the hardwoods and fortify each layer of the wood. At Artisan Wood Floors, we have a variety of finishes to choose from that each offer different qualities such as look and level of maintenance. Oil-modified polyurethane (OMU) is one of the most commonly applied surface finishes. It is a top choice for its long lasting durability and requires little maintenance. The application process is usually done in three coats, each needing at least eight hours to dry before the next layer is added. Adequate ventilation to the room is recommended during this time due to the strong odor and high level of VOC’s. Oil-based polyurethane is also a film forming finish that needs up to 30 days to fully cure. However, the protective coating left on the surface of the floor as it cures is walkable within 24 hours. Exposure to sunlight also tends to “amber” this finish over time. 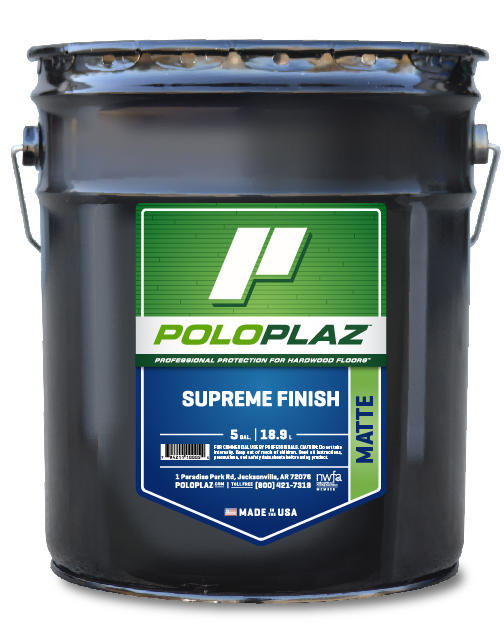 We currently offer Oil Modified Polyurethane made by Polo Plaz* and Lenmar*. Waterborne polyurethane is a great alternative to its oil-based counterpart. It dries much faster, in only two to three hours per coat. Being a water-based finish makes it more environmentally friendly because it has a low VOC level and minimal odor. This surface finish is also film forming and less likely to yellow over time. 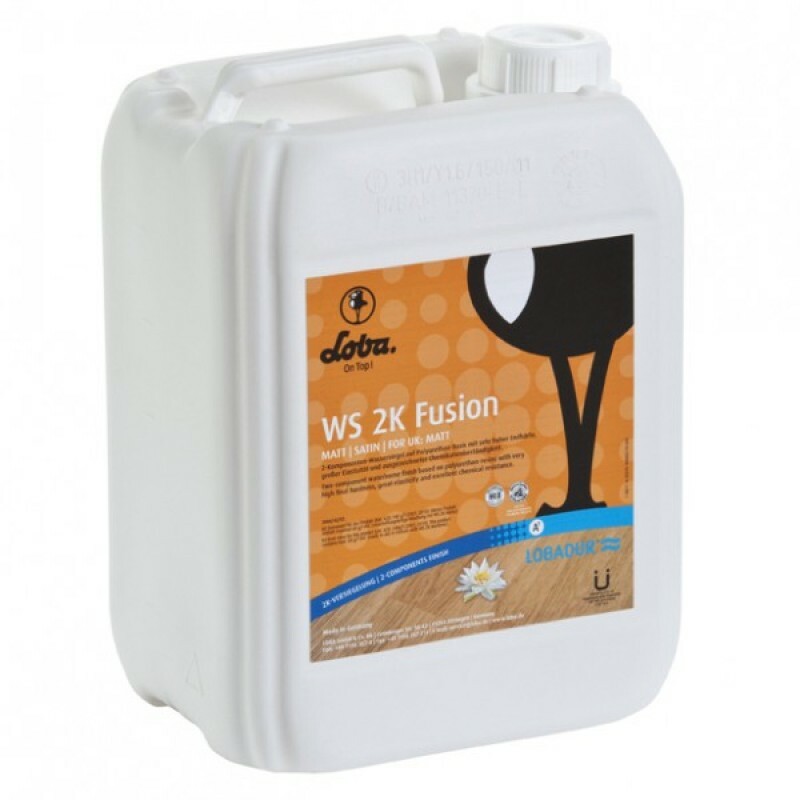 We offer two versions of waterborne finishes made by Bona* Duraseal and Loba*. They are both very durable and dry clear to light amber. One version is a non-catalyzed single component finish known as 1K. The other type is a catalyzed two component finish referred to as 2K that dries harder. Moisture-cured polyurethane is a solvent based surface finish that is one of the hardest and most durable finishes available. As this finish cures, it absorbs particles of moisture that will harden on the surface as they dry. It also dries extremely fast in a clear to amber range of colors and is highly resistant to moisture. The downside of this finish is the high level of VOC’s that may take weeks to dissipate. During the application and for at least two weeks after, residents must vacate their homes to avoid the fumes and should have the space properly ventilated. Penetrating oils are a traditional type of hardwood finish. They are commonly made from vegetable oils and non-aromatic solvents like linseed oil and pure tung oil. The oil creates a protective layer by soaking in, fusing with the wood, and hardening as it cures. This natural finish beautifully enriches color and grain patterns. It is low VOC, easy to repair, moisture resistant, and scratch proof. The application is best done by hand, leaving a day to dry between each coat. Reapplication is recommended every two to three years. Hard wax oil is a penetrating finish that has been used for centuries. Unlike surface finishes, penetrating oils seep down into the wood pores, molecularly bonding with the cellulose to harden and seal each layer. 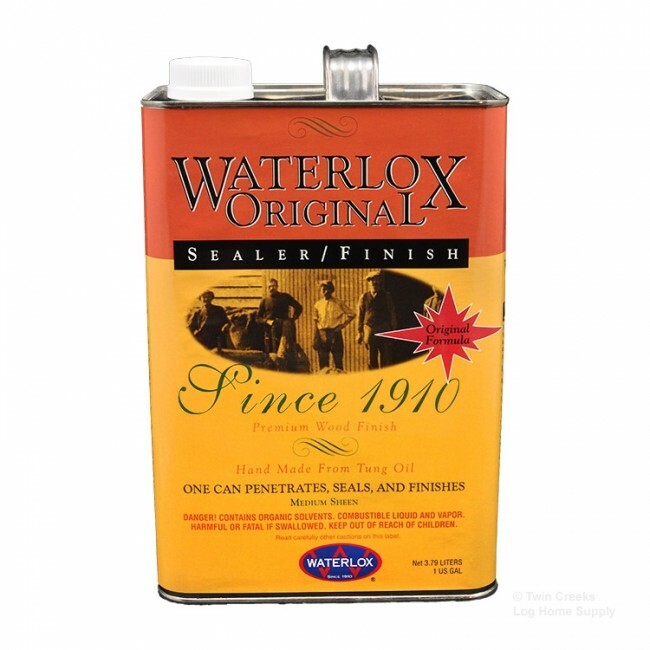 The wax remains on the surface creating a sealant that is durable and water repellant. 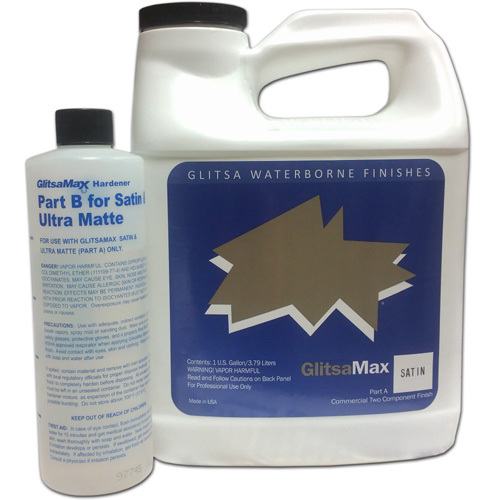 Hard wax finishes enhance the appearance of wood grain and have an organic, matte luster. With a low VOC level and natural ingredients, this is one of the most environmentally friendly finishes. It is also relatively low maintenance and can be easily repaired when scratched or damaged. This finish can protect your hardwoods for a lifetime with proper care and the floors should never need to be re-sanded. 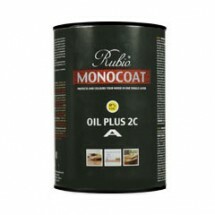 We currently offer hardwax oils from Bona, Loba, Rubio Monocoat, Pallman and Odie’s Oil.